- Great White Shark series, Domineering Style. 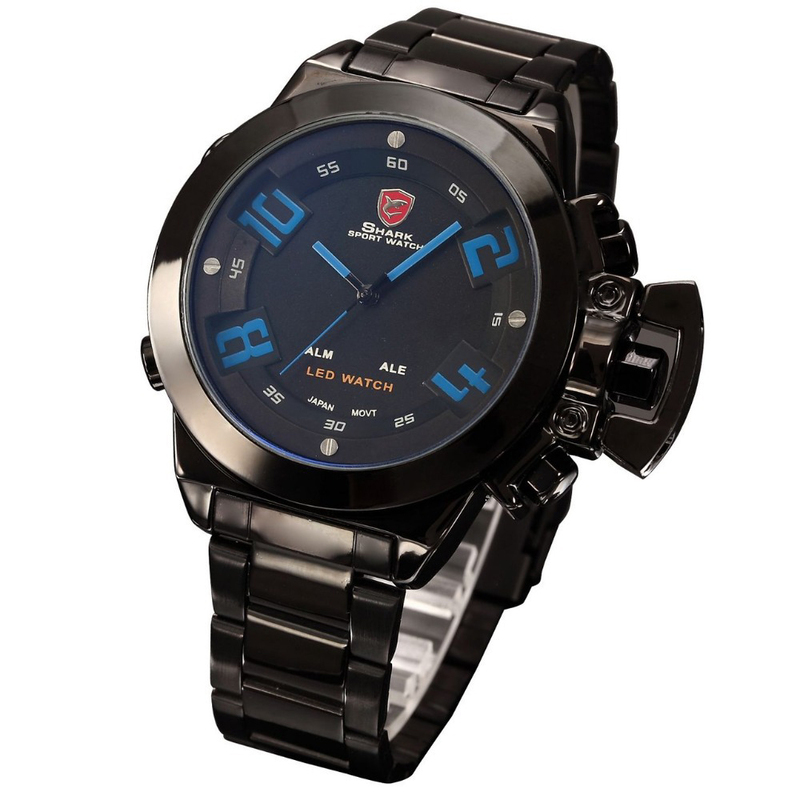 - Designed by renowned Japanese Watch Designer "Mr. Hito Imachi"
- Case Diameter: 4.5cm (1.77 inch) approx. - Case Thickness: 1.2cm (0.47 inch) approx.